Suggested by Dylan Hooton Ferid is a very quick fighter as I’ve mentioned in the past, but we haven’t seen him fight all that much. At the moment we’ve only seen a glimpse of his abilities. They appear to be impressive, but they aren’t enough to cut the mustard in this battle. While he could likely handle most of Ash’s Pokemon without a problem, a few of them will be troublesome like Pikachu, Greninja, and Charizard. Ferid’s outnumbered here and while his regeneration is pretty good, their combined attacks will be able to finish him off. Ash has simply grown too powerful. 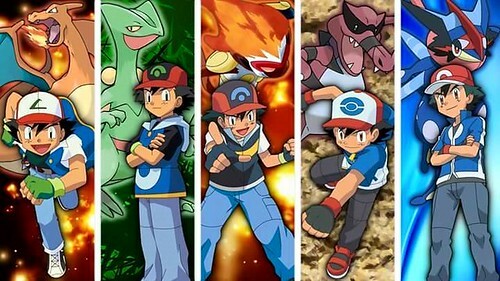 Ash wins. 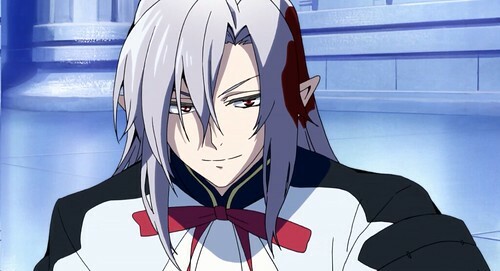 This entry was posted in Ash Battles, Battles, Ferid Battles and tagged Ash, Ferid by dreager1. Bookmark the permalink.